Yesterday our S.T.E.A.M. educational recognition series debuted on FOX 11 with a look at the Gibraltar School District's IKE University program. But, here is a chance to view the longer three minute version of the story. 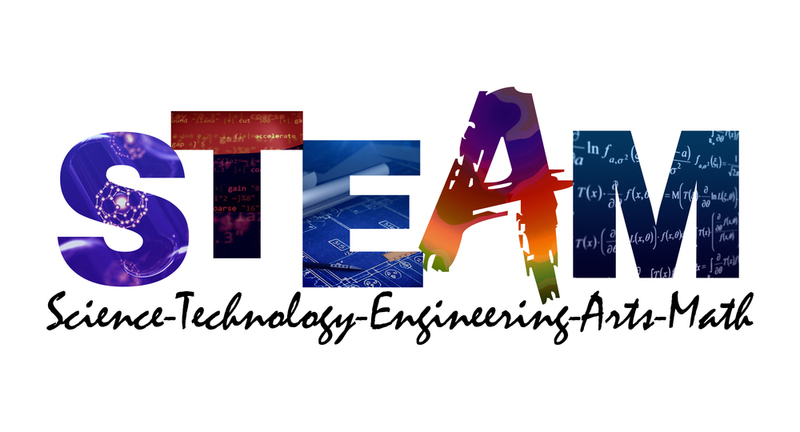 The highlighting of our District’s innovative work in Science, Technology, Engineering, Arts, and Math (S.T.E.A.M.) is brought to you in a coordinated effort by Fox 11, Tundraland and CESA 7.